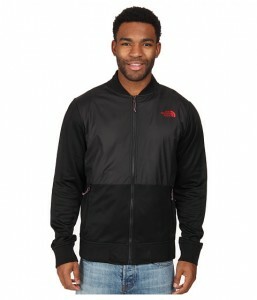 6pm (Amazon Company) has The North Face Asher Men's Jacket Sale. Only $34.00 (reg. $85) with Free Shipping. Only sizes L-2XL remaining. 100% polyester jacket perfect for fall!